Nordicphotos. Italy, Gulf of Napels, Procida island - Chiaiolella Beach. 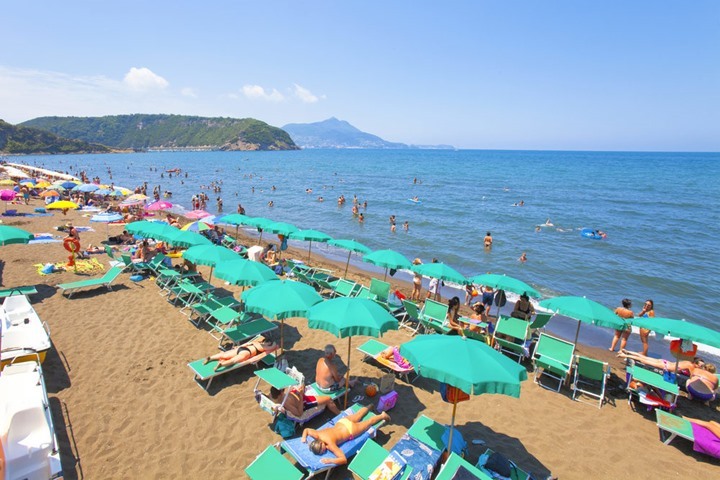 Italy, Gulf of Napels, Procida island - Chiaiolella Beach.